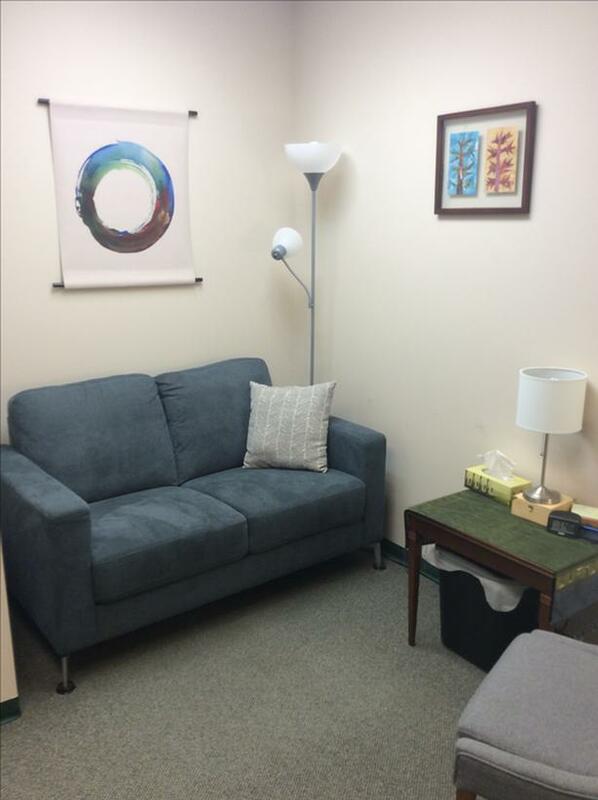 Office sublet for psychologist or counselor, in Shoal Point building, James Bay, near downtown. Inviting room with new furniture, set up for both adult and child therapy. $200 monthly per day of the week ($200 for all Mondays in a month, for example). Rent includes parking space, use of kitchen and general spaces in office suite. Email shirleygrahamphd@gmail.com.